The EP-430 is unique in that it has a large jaw opening of 1-3/16” and is able to splice up to 600 MCM. 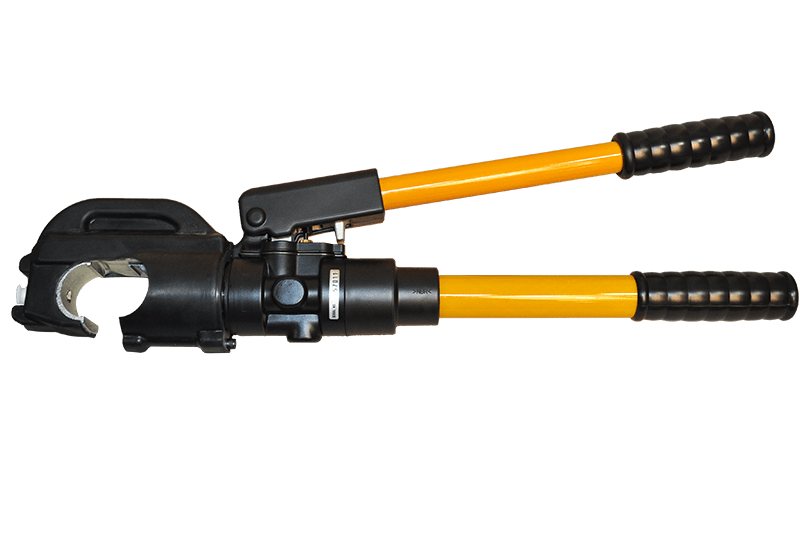 This tool was designed for the electrical contractor or electric utility lineman who is confronted with larger cable diameters and larger connectors. ; Similar competitive tools are limited to a .95” jaw opening that drastically reduces their connecting range. Most internal hydraulic components are the same as the EP-410 and EP-510. A carrying case is included.